Here you will find our popular beginner's guide to shortwave radio, but since we first published our site in 2007, we've become so much more. We now have a blog, The SWLing Post which features news, interviews, articles and reviews--all about shortwave radio and international broadcasting. If you're in the market for a shortwave radio, we also have The Shortwave Radio Index, a database of all shortwave radios currently in production, with links to technical specifications, retailers and reviews. 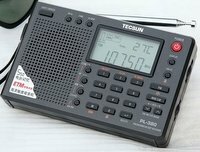 For about $50 US, radios like the Tecsun PL-380 can take you on a world tour. SWLing (Shortwave Radio Listening) is one of the most popular radio activities in the world. Even with the advent of the world wide web, SWLing stands apart because it provides some of the best "unfiltered" news and content to be found. The joy of SWLing is that you don't need expensive equipment, a connection to the internet, an elaborate antenna, or even AC mains power. To pick up most broadcasts, a few batteries and an inexpensive pocket-sized shortwave radio are all you need. This is simplicity at its best, and the reason there are so many people SWLing today. Of course, once you've mastered the basics of SWLing, you may also be interested in DXing (searching for more distant stations) which will require an upgrade from your pocket-sized radio; however, even then, you may be amazed at how little it takes to put together a good DX-chasing set-up. Are you new to shortwave radio?You're in luck! We have one of the best free how-to guides on the internet. If you're new to SWLing, keep reading, we'll get you on the air. How do I get started in shortwave radio listening? 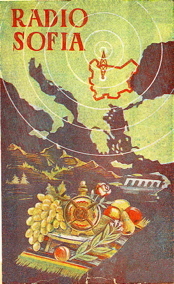 QSL cards, like this one from Radio Sofia, in Bulgaria, are collectible. Courtesy of Glenn Hauser. Many people have or want radios with the ability to pick up shortwave broadcasts, but don't know how to reliably find the stations they seek. Unlike your local FM or AM radio stations, shortwave broadcasts are usually directed to a specific geographic location, for a specific audience, and at a specific, fixed time. Frequencies and broadcast times can vary from year to year, sometimes even from season to season. This guide has been put together to help you understand your shortwave radio and take your first steps into SWLing. The goal is to quickly get you on the air. 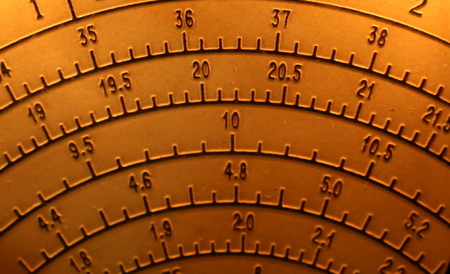 By the time you read through this online primer, you will understand Universal Time, know the basic terminology of SWLing, be able to find a broadcast, and most importantly, know the best way to hear it. If you don't have a shortwave radio, you should begin by finding a radio that suits your needs and your budget on our radio reviews page. If you already have a radio, start by taking a look at World Time, or UTC.